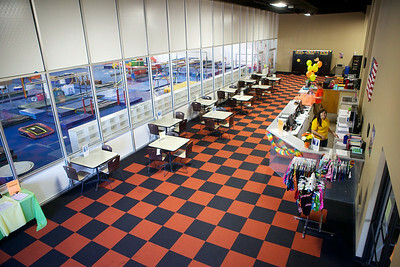 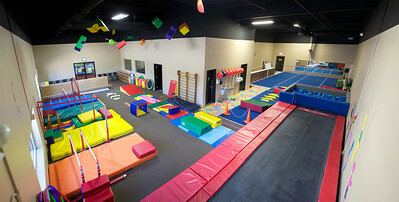 After five years in business, we are proud to present our NEW location at 12500 Chowen Ave in Burnsville featuring 26,000 sq/ft of brand new, state-of-the-art gymnastics equipment for men's and women's competitive gymnastics, a separate tots gym and dance room, a multitude of equipment for our recreational and pre-school classes, and a separate party room. 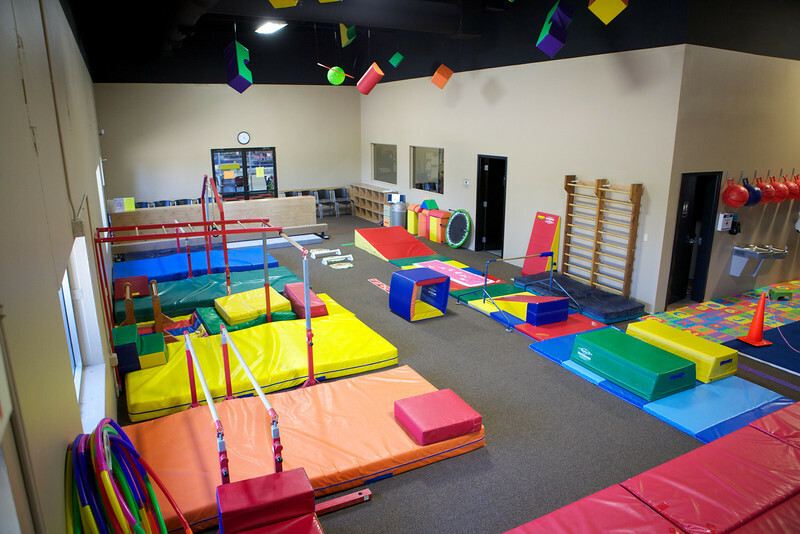 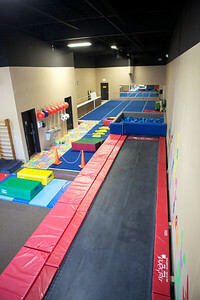 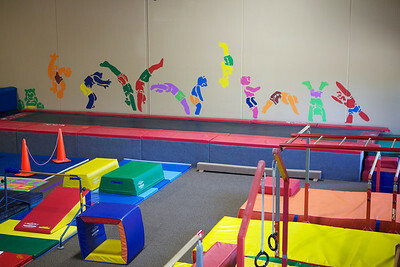 Some of our equipment includes: two gymnastics spring floors, trampolines, tumble tracks, an acrobatic rodd floor, and a standard set of men's and women's competitive gymnastics apparatus. 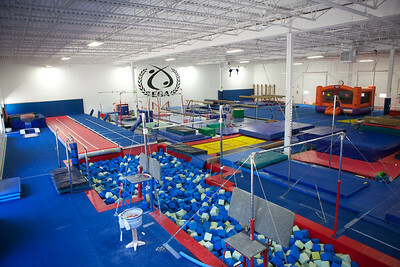 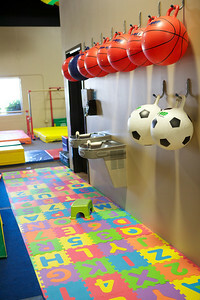 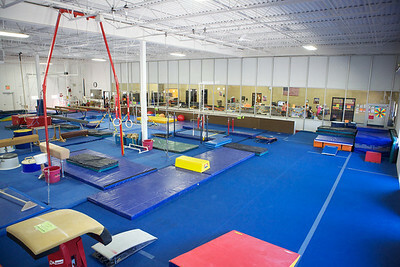 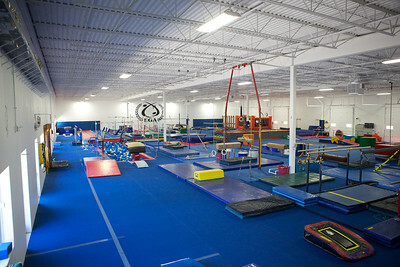 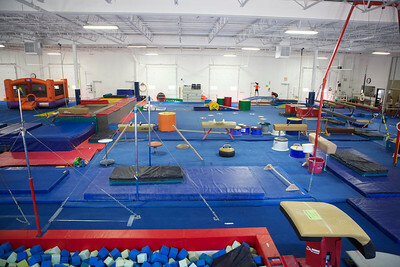 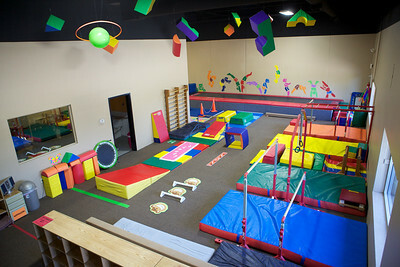 If you would like to know more about our gym setup, please give us a call (952) 882-9012 and we can set up a private tour.